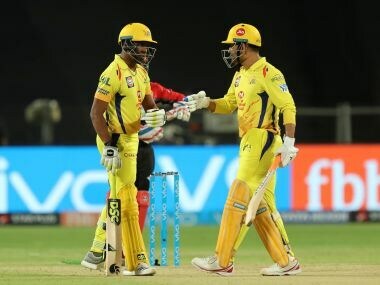 CSK once again prevailed over RCB in a low-scoring encounter while SRH chased down a 150+ total at a ground where low scores are the norm. 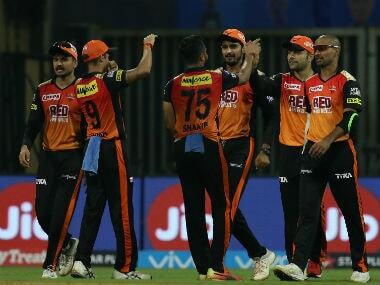 Take a look at some of the key moments from both matches on Saturday. 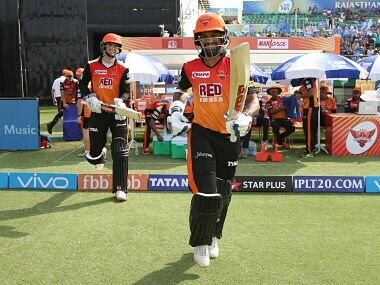 Alex Hales has been opening with Shikhar Dhawan at the top since the last two matches and he has been successful on both the occasions, scoring 45 in each of the innings. 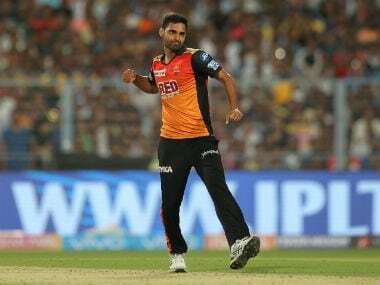 Sunrisers Hyderabad's Yusuf Pathan (27 off 12 balls) and skipper Kane Williamson (32 off 30 balls) kept their calm surpassing the 164-run target in 19.5 overs on a tricky surface. 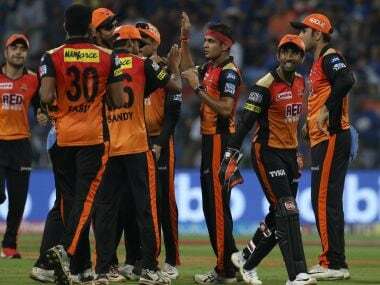 SRH win by 7 wickets. 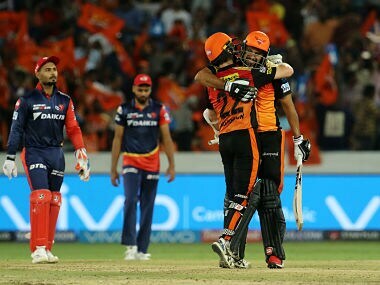 Kane Williamson takes his team home with a single off the second last ball of the over. 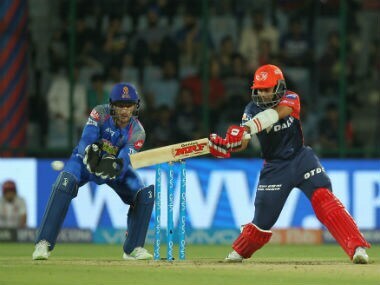 With this loss, it will become difficult for Delhi Daredevils to make the cut into the last four. 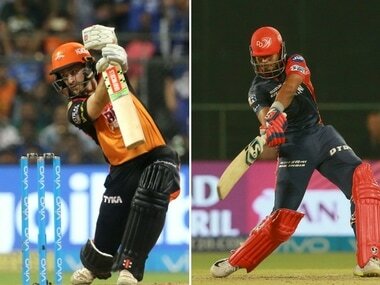 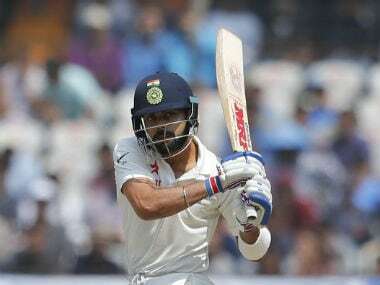 Shaw, who is just over 18, hit a maiden half-century in his second match of the IPL and the knock made him the joint-youngest cricketer to record a half-century in the cash-rich cricket tournament. 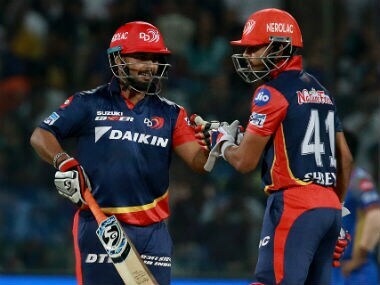 Delhi Daredevils put up a strong batting display, thanks to half-centuries from Rishabh Pant, Shreyas Iyer as well as a quickfire 47 from Prithvi Shaw, before holding on to their nerves to clinch a four-run victory.